Outboard ignition systems are different than most. At first glance, it seems confusing but with a little knowledge it can be easily understood making a repair a little easier. Unlike the standard ignition system consisting of just a coil circuit, the system functions independent from the charging system completely. This should be noted when working on outboard motors because the motor will not stall just from disconnecting the battery but will need to be shorted to ground. This always reminds me of growing up when we had small engines mounted on go carts or lawn mowers consisting of a metal bar to short the spark plug lead. The outboard ignition system works in a similar way that is why even the ignition switch cannot be a normal automotive type but a magneto type switch. 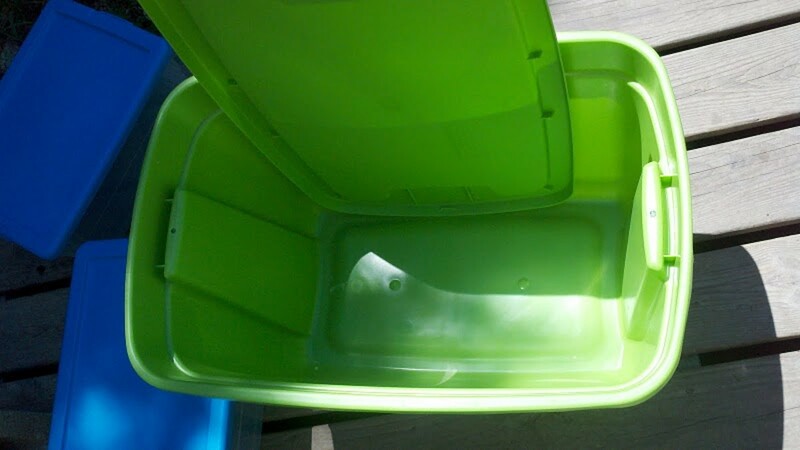 It is especially critical to purchase the correct replacement parts if needed. 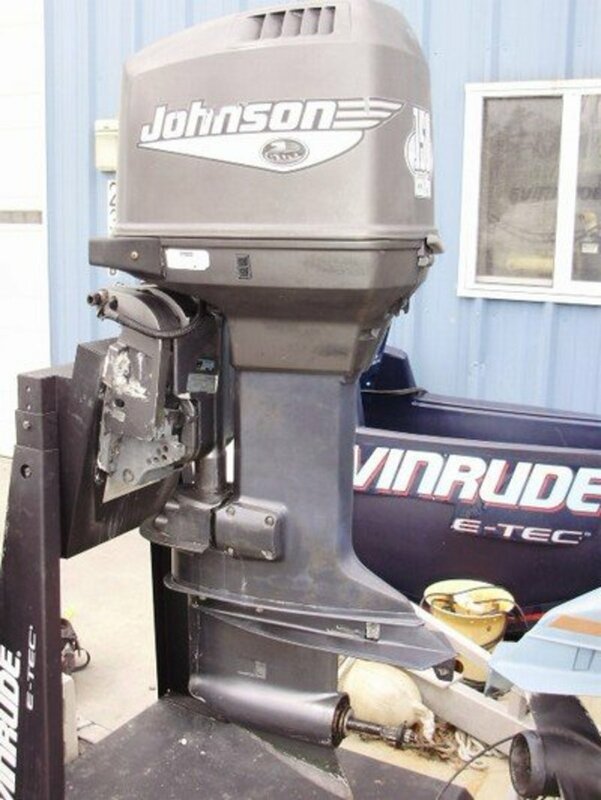 Using a Johnson or Evinrude as an example, a description of components would be the flywheel, the stator, the trigger, the power pack or power packs, and finally the ignition coils leading to the spark plugs. I know that seems like a bit much but an explanation of their functions will clear things up a bit. First, the system is classified as a capacitive discharge ignition system or CD Ignition would be the more common term. This is the actual description as the function of all the components come together to store and release energy at the right time and the right location. The flywheel works in sync with the stator and trigger providing both the electrical fields to charge energy into the system and a good indication of crankshaft position. The flywheel has magnets mounted inside of it making it the moving part of a generator. This will complete the build of electricity by the magnets spinning past and close to the stator. Electricity is generated by moving the magnetic fields aver and across coils in this case the coils are mounted in the stator. Stator operation is relatively simple. The stator sits stationary and does not move. The stator has a series of coils with most of them used to generate electricity for the charging system. The stator has separate coils designated as charge coils for the ignition system which function independently. The charge coils are what power the entire ignition allowing it to work properly. 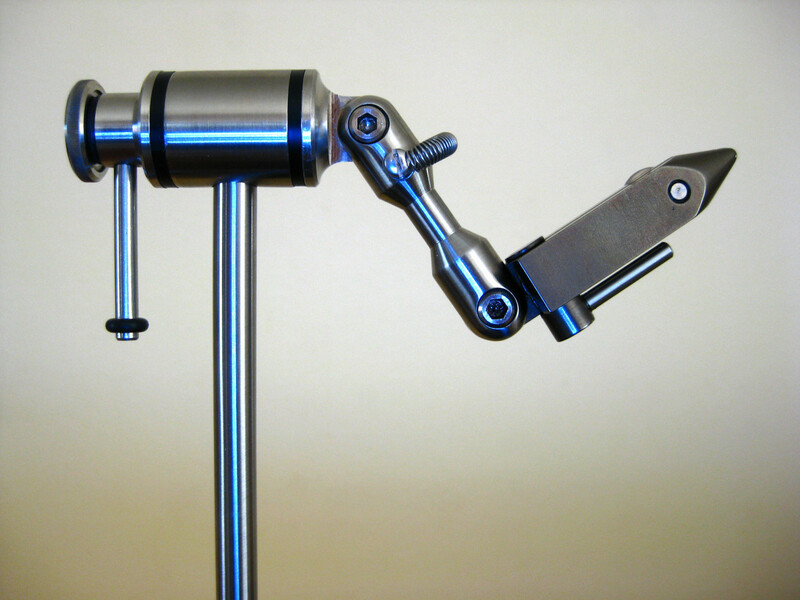 The trigger assembly senses crankshaft position in a way communicating when the system should fire. This would be similar to the function of a pick-up coil in a distributor or a crank angle sensor in some of the newer cars. If the spark plugs do not fire at the correct time the entire system is useless. It is important to note that due to mechanical movements at higher RPM’s, the timing of when the spark plugs fire will need to change to compensate for the fuel burning at the correct time. This is why the timing needs to be advanced or retarded to the correct setting. The trigger does move for this reason but its movement is limited by the throttle mechanism which has an adjustment. Never tweak adjustments unless you know what you are doing as they are precise and need to be set to function correctly. The adjustments on the trigger are important to a good running outboard motor either at idle speed or wide open throttle. Now, the power pack (switch box) or power packs depending on the way your ignition is configured, take the lead from there. The power packs accept power from the charge coils in the stator to deliver power to the ignition coils. Determining which coil should get the power is done by an input from the trigger. The power packs control the delivery of power so the spark plugs fire the correct cylinders at the right time. This sounds like the function of the trigger however; the trigger does not supply actual power but only outputs information to the power pack. Because of this, the power pack is more like to controller for the entire system. Typical problems for power packs can include misfiring or no fire at all. Remember, troubleshooting outboard ignitions is not an easy thing to do for an untrained mechanic and sometimes replacing components that seem bad are unnecessary and costly as other components can be malfunctioning causing the real problem. This is typical with power packs as they require all other components to be working in order to function correctly. One of the more common items missed are the charge coils delivering low power causing the power pack to misfire. Assuming the power pack is bad can be a costly mistake. Always verify components are defective before purchasing any new parts. So finally we have ignition coils feeding power to the spark plugs. The ignition coils step up the power enough for the spark to jump on the electrode in the spark plugs. This is done by stepping up the voltage to thousands of volts. Remember, it only needs a spark to ignite the fuel at the correct mixture. The ignition coils can go bad at times as do the spark plugs. These components should be checked before anything else if problems are present. 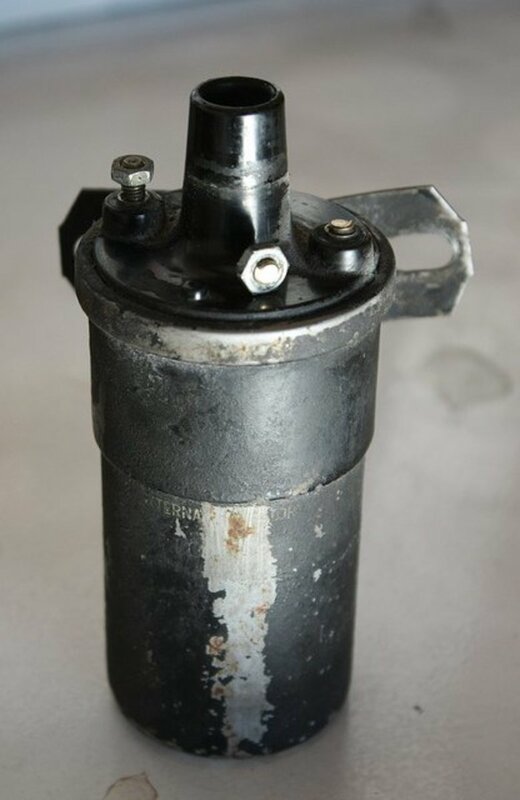 The ignition coils are usually grounded and the positive lead connects to the power packs for their power. The coils fire instantly when power is applied allowing the power pack to regulate when the spark plus create the spark to ignite the fuel. Remember; always verify components are defective before replacing. This seems to be a complicated system with all the components functioning as the engine runs but being armed with this knowledge can help with most repairs. 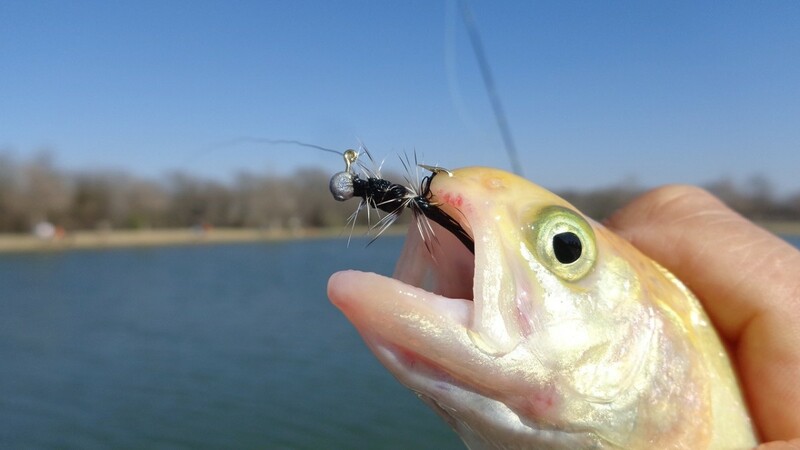 Fish Finder Combos and other marine electronics related equipment. Outboard parts at great prices. 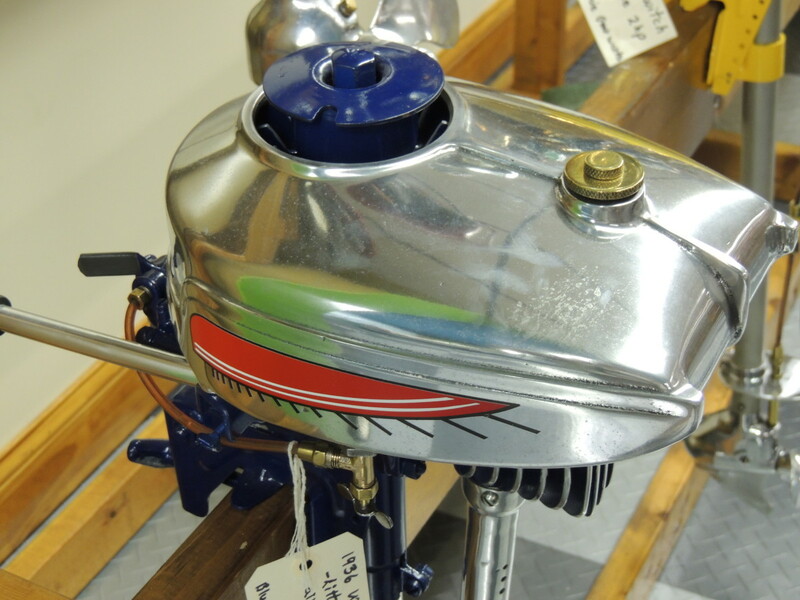 Outboard motor parts and components. Thousands of boat parts and outboard engine parts! Aftermarket engine parts at discount prices! ignition coils fire instantly when power is applied to them? HAHAHAHAHAHAHA. i think you need to study some electrodynamics my friend. I have a 2002 tohatsu 18 horse power 4 stroke engine...when in nutral has power but when i put it in gear it will run but no power only about 1/7th of the power it should have any ideas?